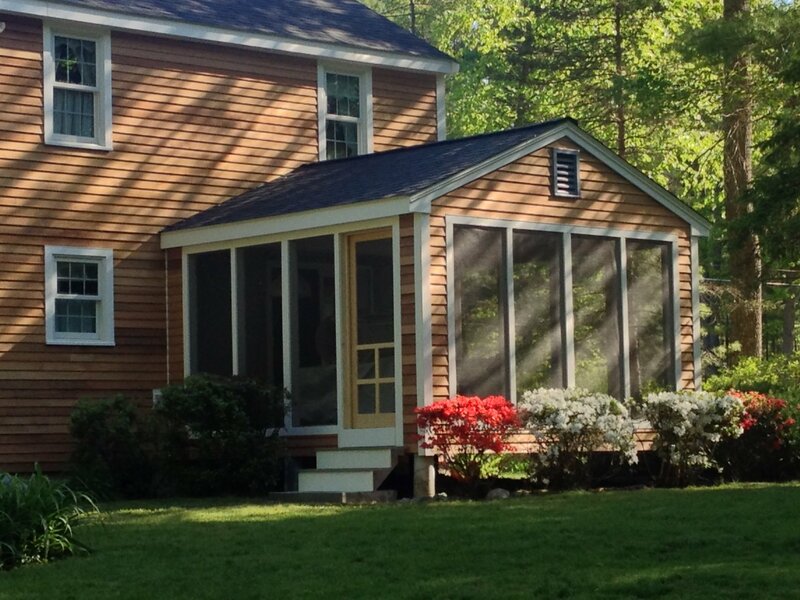 Click on any photo to see a larger version of a roof replacement we completed in Acton, MA. 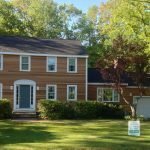 Give us a call if you have questions about any roof repair or replacement in Acton, MA or the Massachusetts town you reside in. Call 617-939-1353 or 978-957-1200 for a free estimate. 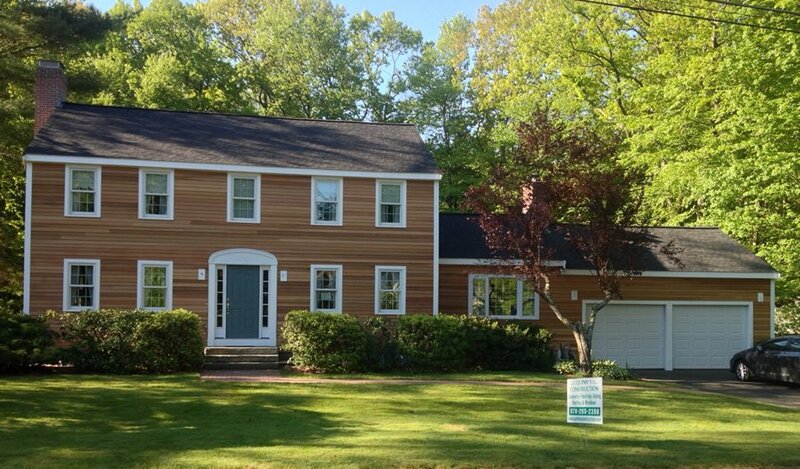 Installation of new Owens Corning Black Onyx Duration lifetime shingle roof system; complete siding installation of clear clapboard red cedar wood siding and Azek PVC trim on windows, doors, rakes, fascia, garage trim. 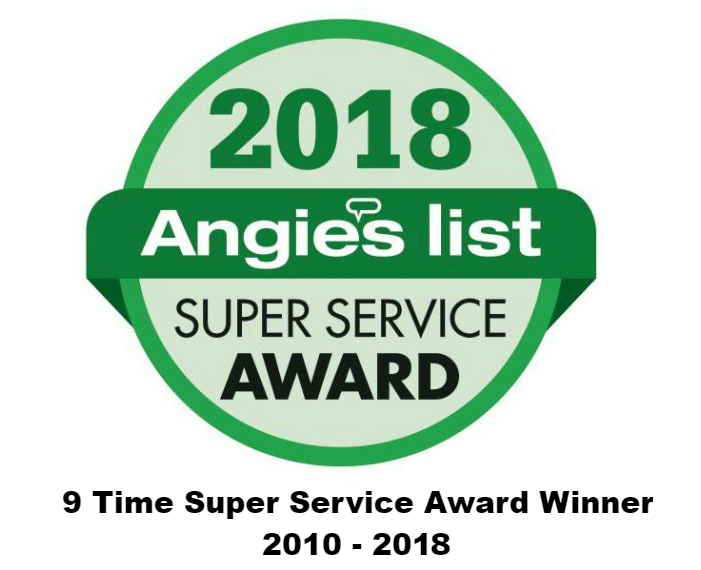 The Owens Corning shingle roof is backed by Owens Corning lifetime non-prorated material warranty and ten-year manufacturer’s warranty on labor. 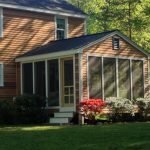 Quinn’s completed renovation of screen porch, installation of new stairs with Azek trim and decking, and all trim painting.